It’s pretty safe to say some form of fully autonomous vehicle will make it on to the UK’s road network in the not-too-far-away future. But a new survey has revealed 71% of drivers believe that autonomous cars are already on the market. The astonishing figure was revealed by Euro NCAP and Thatcham Research, that are concerned there are some worrying misconceptions about what driver assistance technologies currently available are actually capable of. The survey found that one in 10 drivers believe it would be acceptable to have a nap while using Highway Assist systems, such as Adaptive Cruise Control. Thatcham has warned that these false impressions could have a potentially dangerous consequences in the coming years. Matthew Avery, Director of Research at Thatcham Research comments, “Some carmakers are designing and marketing vehicles in such a way that drivers believe they can relinquish control. Carmakers want to gain competitive edge by referring to ‘self-driving’ or ‘semi-autonomous’ capability in their marketing, but it is fuelling consumer confusion. This is exacerbated by some systems doing too much for the driver, who ends up disengaged. Only half (51%) of drivers believe they would be liable in the event of a crash when using Assisted Driving systems. 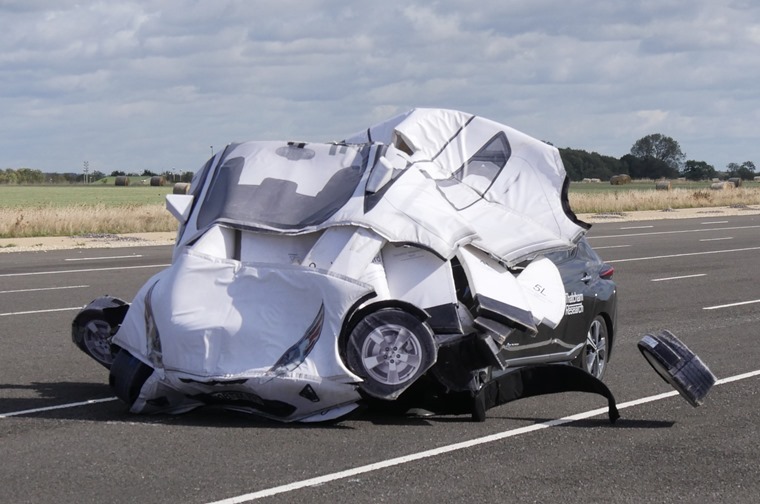 Euro NCAP has revealed a series of new assessments comparing the performance of assistance technologies already on the market. The test cars were made up of the Audi A6, BMW 5 Series, DS 7 Crossback, Ford Focus, Hyundai NEXO, Mercedes-Benz C-Class, Nissan LEAF, Tesla Model S, Toyota Corolla and the Volvo V60. While some of the models, such as the new Ford Focus received positive feedback, Euro NCAP is keen to stress that no car on the market today offers full automation, and driver assistance systems should not be confused with autonomous capability. The warning follows another report by Thatcham, that suggested some car makers are misleading consumers about the capabilities of driver-assist systems. What do you think? Are we being misled by the word “autonomous”?